Mexico’s newly elected President Andrés Manuel López Obrador ordered the surprising decision to close off state-owned pipelines that contribute to billions lost to siphoned taps. The decision has led to nation-wide fuel shortage and crisis. For weeks, Mexicans have waited in lines for hours at fuel stations to top off, but the crisis has created another effect: a heightened interest in electric cars and plug-in hybrids. Automotive News (subscription required) reported the Chevrolet Bolt EV cashed in on the crisis with an innovative marketing campaign. Chevrolet Mexico set off in a Bolt EV and launched a social media campaign to visit local fuel stations and report supplies to followers. 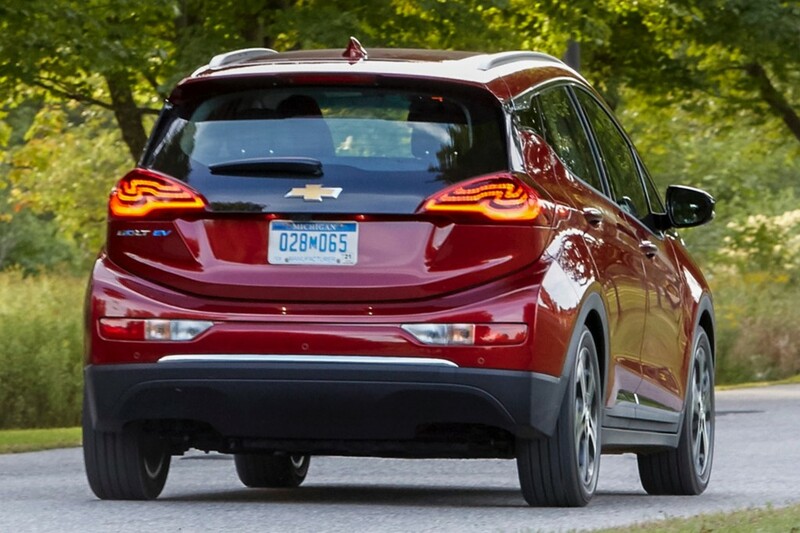 Hashtags followed the Chevrolet Bolt EV as it stopped in at fuel stations, and immediately, those waiting in line for gas or diesel began asking questions about the electric car. 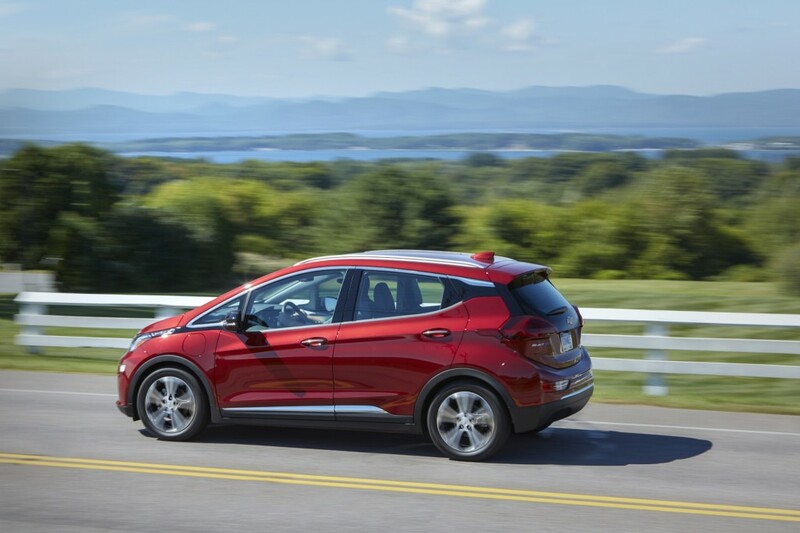 Online, the campaign returned thousands of interactions and positive touchpoints for the Bolt EV. A gallon of gasoline reached the equivalent of $3.80 per gallon in Mexico last year, and the shortage has only raised prices. Hybrids and electric cars already began to pick up steam in the market after 2016 when Mexico City’s government restricted use of vehicles powered by an internal-combustion engine to help combat emissions and pollution in the city. Yet, challenges remain in Mexico and are closely aligned with issues around the world for electric cars: price. Such vehicles are still expensive in a market that clamors for cheap transportation. Toyota, for examples, has started to incorporate its hybrid technology in the affordable car segment and sells a hybrid model for $17,000. Chevrolet has sold the Spark EV, Volt and Bolt EV in Mexico. Perhaps if GM tries actually marketing and advertising the Volt in Mexico it could become successful and profitable? Which, of course, they did NOT do in the USA! I am a very happy Volt owner, but in my somewhat large circle of friends and relatives I have yet to find anyone who really understood the many advantages the Volt had in today’s real existing infrastructure and thus real market. Most think it is simply an expensive Prius! I would think that the Volt’s extended range and recharging flexibility would be even more important in Mexico. So if you get the worldwide sales volume up and thus the price/cost down, perhaps you could beat Toyota for a change? w/o the $7500 tax credit, would you still buy it? Knowing what I know now about how good the Volt really is, I think the answer is: Yes, gladly. But being a mechanical engineer and married to an electrical engineer, I am somewhat biased by the technological and engineering excellence of the product. I think good engineering and design should cost more and be rewarded. I wouldn’t buy it without the tax credit because there are many vehicles which equal or come close to its fuel efficiency and are just easier to live with without having to plug them in! And cheaper too! The market is proving people do not want the vehicle without the artificial tax handout. Americans cannot afford subsidizing big automakers like GM to justify making vehicles the market obviously is not thrilled about. You obviously do not understand the value of the Volt in the typical suburban driving pattern. I bet if you polled people who actually own a Volt you would find that almost all of them are absolutely “thrilled” with it. As far as fuel efficiency goes we literally go months without buying gasoline. Try infinite mpg. The 10 seconds it takes to plug in at home is nothing compared to weekly fill-ups at the gas station, to say nothing about no $150/month gasoline bills. Even with a cross country road trip mostly on gasoline last year we are long term averaging 63mpg, try that in your typical ICE vehicle. And, I would buy the Volt again even without the tax credit just because it is such an enjoyable driving experience. I really didn’t buy it just for fuel efficiency, but it is a nice extra. Since the Volt was never marketed by GM, how do you know what the “Market is proving”? Most people, apparently including you, have no idea what the Volt really is, it is not just a hybrid with middling fuel economy or an EV with constant range anxiety, but an extremely useful and comfortable suburban transportation solution. Mexico is collapsing under high gas prices and shortages, drug cartels running rampant, highest murder rate in the world, and just complete lawlessness in many areas. Meanwhile, America has a record low unemployment rate, booming economy, and ultra-low gas prices now that we are energy independent. I don’t think worrying about an expensive Chevy Bolt where even electricity is inconsistent in many areas at best is the main worry of Mexicans these days. I have a 2012 ‘Volt. Best car I have ever had. I agree that Chevy and GM do a terrible job of marketing both the Volt and Bolt. What a terrible decision to name two cars a similar sounding name. There are no Volts or Bolts available at Chevy dealers in my area. Step up GM! Thanks for the comment about similar names. I have been thinking of commenting about that myself. I am somewhat cynical and I suspect perhaps it was not an accident or just a “bad decision” but an attempt to steer potential Volt customers to the Bolt. I tested this at an area Chevy/Buick dealer (not where I bought my 2018 Volt). When I asked if they had any Volts I could see on the lot, (Most dealers don’t have any!) the answer was “sure” and immediately showed me a Bolt! A misunderstanding? Or a type of “bait and switch”? Turns out they had no Volts and I don’t believe the salesman even knew what they were.